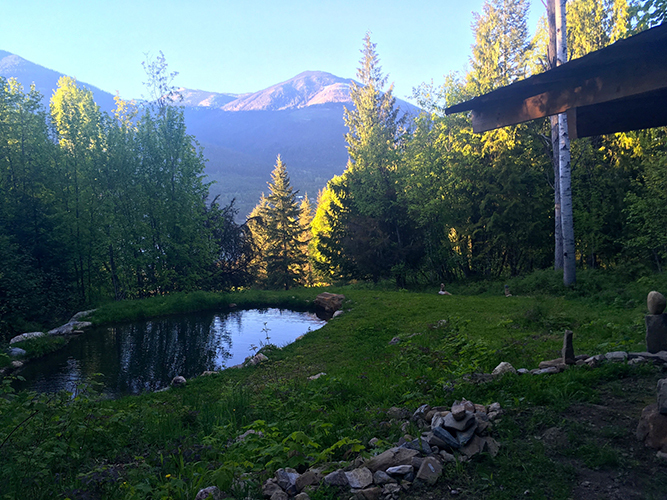 Sunshine Bay Retreat sits on 24 acres of nature-packed beauty on the shores of crystal-clear Kootenay Lake. Escape to one of our newly renovated units: the Shop, the Eagle Suite or the Osprey Suite. Sink into luxury linens, and starry, quiet nights. 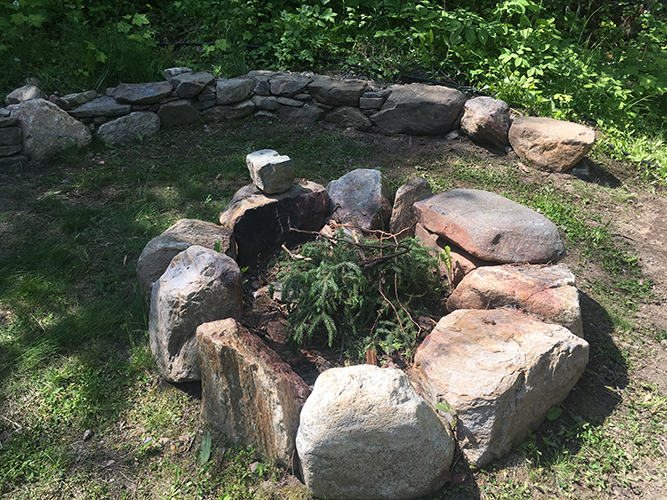 Take full advantage of 200 feet of private beach, our mountainside meditation pond, and organic gardens, orchard. 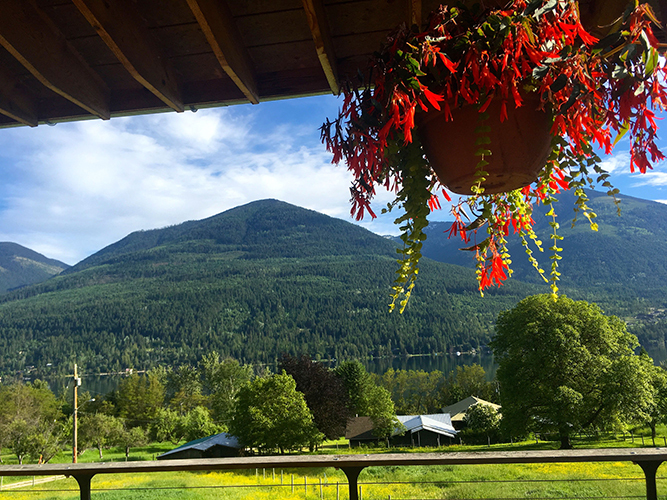 Sunshine Bay Retreat is in a peaceful, rural area that features great biking roads and hiking trails, majestic, mountain and lake views, and the quaint Village Bakery renown for its cinnamon buns. Sunshine Bay Park is a short hike through the forest, where you can watch eagle and osprey put on aerial displays or enjoy a picnic at the playground. 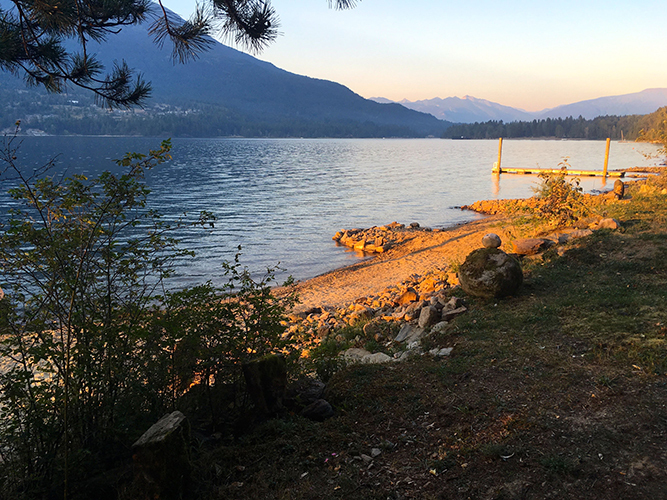 Guests have access to bicycles, helmets, a canoe and water toys, as well as our new 20×24 floating dock where you can do yoga in the morning sun and watch Kokanee salmon swim below. Make sure to say hello to our resident llamas, Diego and Azurine. If you’re lucky, you might get a llama kiss!